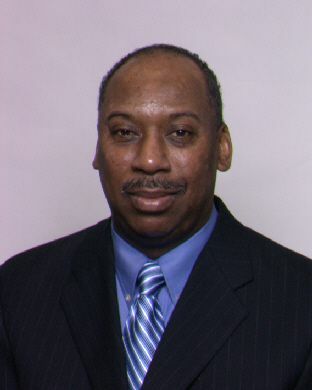 James Hicks has been a licensed real estate agent, a Realtor and associate broker in Atlanta, Georgia for approximately 17 years. Currently, he serves as managing broker for Apollo Associates Realty and is responsible for daily office operations, sales and administration. Additionally, James specializes in both residential and commercial sales and leasing. He holds both bachelor’s and master’s degrees in Accounting. James promotes excellent customer service and professionalism throughout the company.